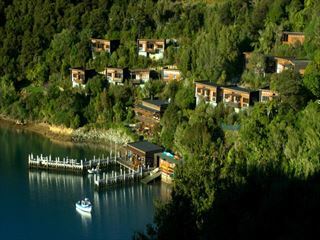 Our collection of hotels offer comfort, style and fantastic amenities nestled in the incredible landscapes of New Zealand. 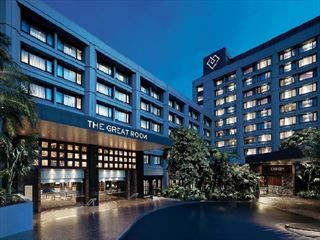 Choose between a wide selection of hotels for every taste, including pretty boutique hotels, quaint chalets, 5* luxurious city centre hotels, and charming lodges in a variety of stunning locations. 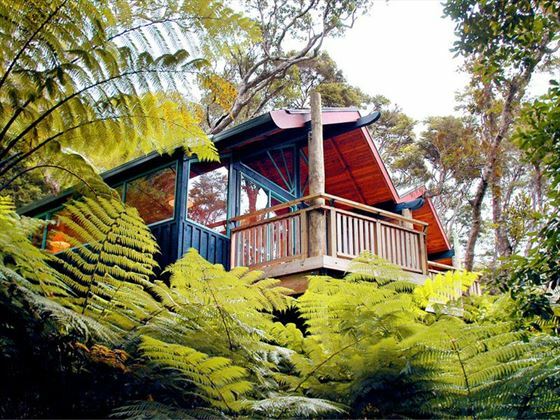 You could even stay in a secluded lodge surrounded by 2500 acres of native forest scenery, or a picturesque resort along the shores of Lake Taupo. 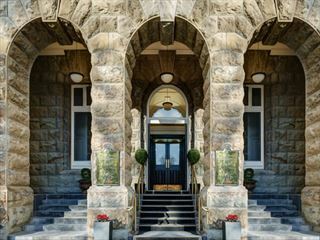 Whether you’re looking for something opulent or quirky, we have the hotel for you, and we can even tailor-make your hotel stays and include them in a bespoke tour of New Zealand. 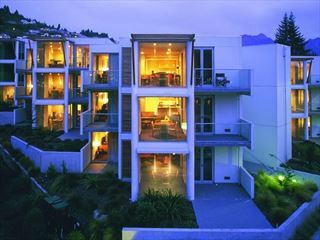 This stylish and luxurious hotel sits at the heart of Auckland's city centre. 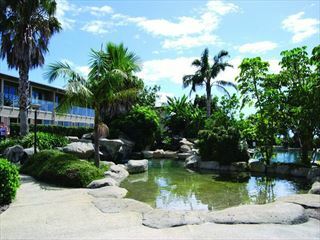 With fine facilities and an excellent location you can enjoy an unforgettable experience here. 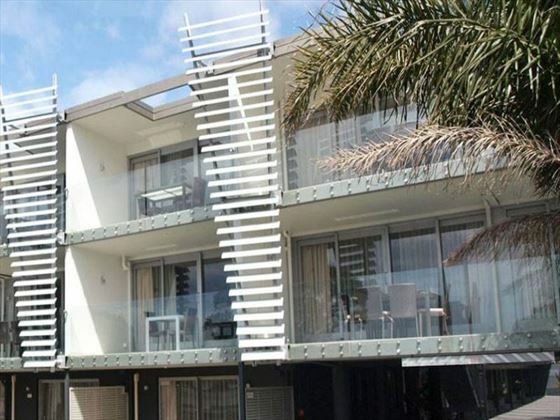 Stay in a self-contained apartment at the heart of Auckland. 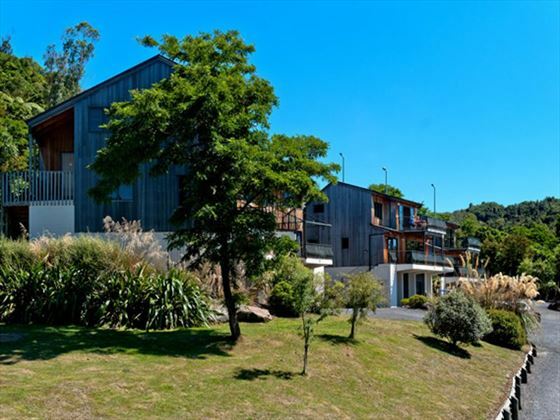 Enjoy a home-from-home experience in one of New Zealand's finest cities. 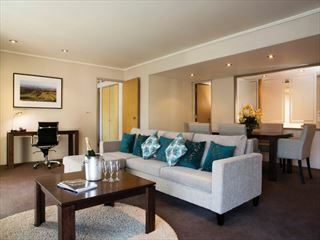 Set in a historic building, Heritage Christchurch has a wonderful charm to match its excellent amenities and caring staff. 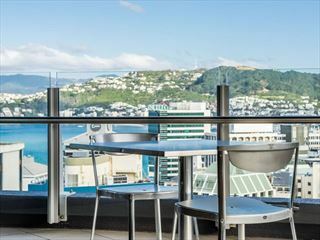 Enjoying a great position at the centre of Wellington, this hotel offers excellent apartment-style acommodation to let you stay in comfort during your time here. This city-centre property is a perfect choice if you want to be right at the heart of the action - you can easily explore the nearby attractions and make the most of your time in Auckland. 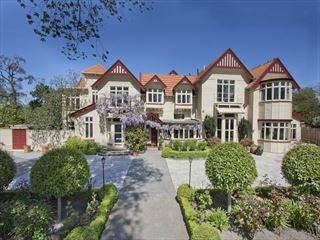 Based in a charming setting in central Christchurch, this charming hotel is a great choice if you're looking for a base to explore the city from. 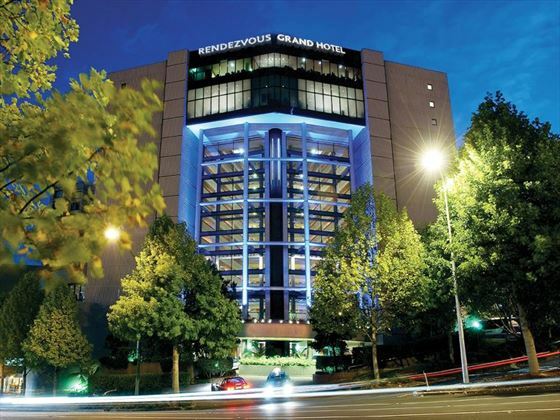 We have a fabulous range of different hotels, from the luxurious to the unique. Ranging from lavish city hotels to charming chalets nestled in the rainforest, you’ll be sure to find a hotel for every taste. 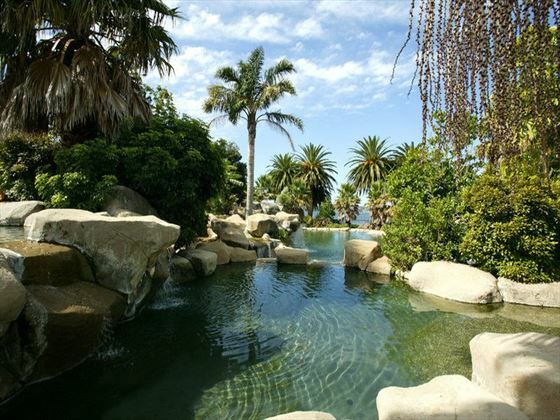 We can tailor-make your holiday so you don’t just have to stay in one hotel. See a few hotels you like? Give us a call and you’ll be creating your own bespoke itinerary in no time. 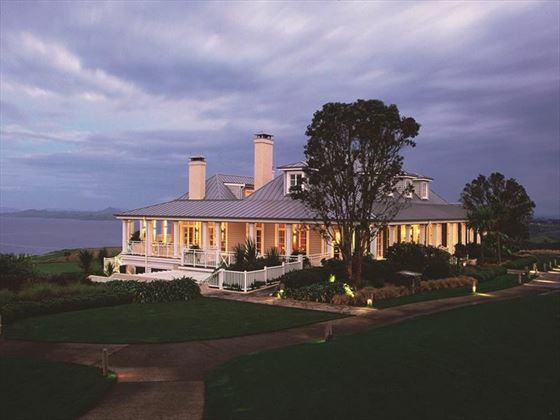 Many of our hotels are close-by to some of New Zealand’s best destinations and attractions. 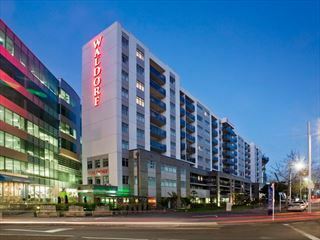 Whether you fancy being steps away from Auckland’s harbour, or right at the heart of Hawke’s Bay, we’ll find a fantastic hotel for you. We only give you the best. From the characterful 3* hotels, to the incredibly opulent 5* resorts, we’ve hand-picked hotels we think every customer will enjoy. 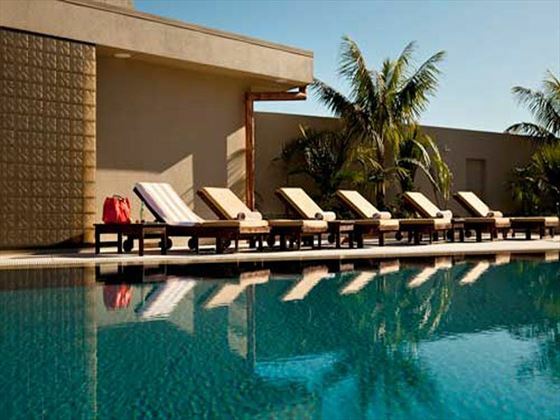 Our friendly team of travel experts will be able to find the best hotel for you. Our team have the knowledge and expertise to ensure that you experience your dream holiday, and that includes the perfect hotel.